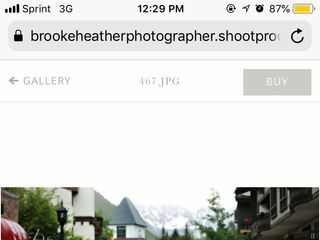 Brooke Heather is a professional wedding photographer and owner of Brooke Heather Photographer in Vail and Beaver Creek, Colorado. 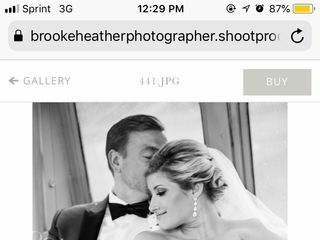 Specializing in wedding photography, Brooke has been capturing the romance and magic of weddings for over 10 years. 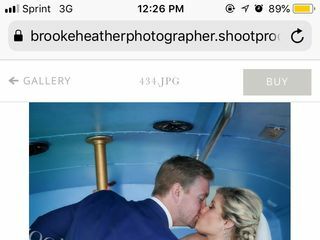 It is always a priorty of Brooke Heather to work semlessly and efficiently with her couples through the enitre process of booking and actual wedding day. 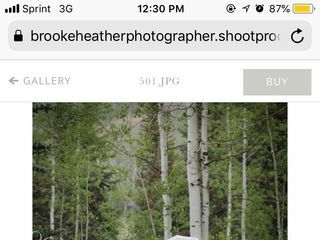 Using classic but contemporary and photojournalistic styles, Brooke works to capture your local or desitniation wedding, elopement and engagement sessions.  Her services are covered by liability insurance, and include additional hours, multiple location shooting, and a second shooter, if needed. 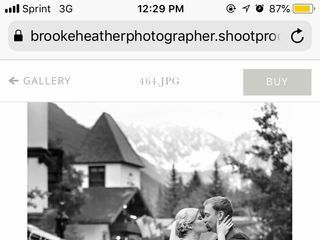 Couples may receive their high-resolution images from Brooke Heather photographer as digital files or prints as well as albums, canvases, save the dates, and thank-you cards. 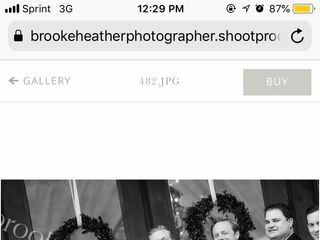 Brooke was my favorite vendor at my wedding! 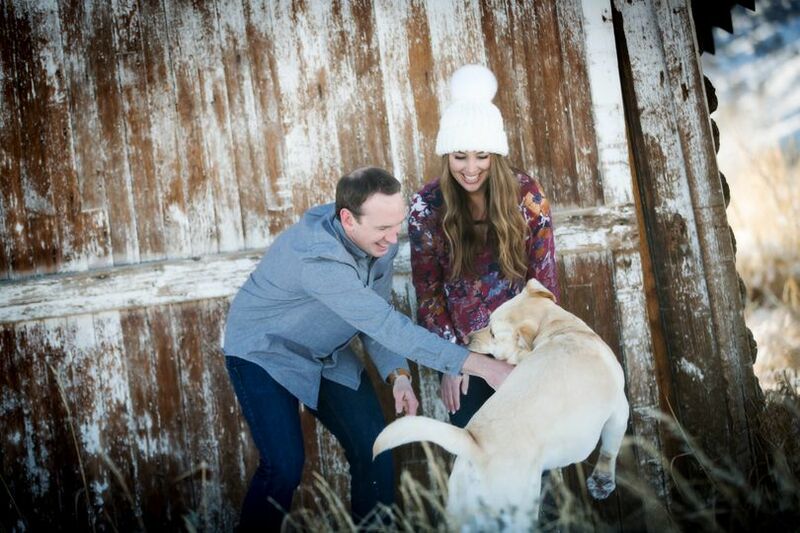 We loved working with Brooke! 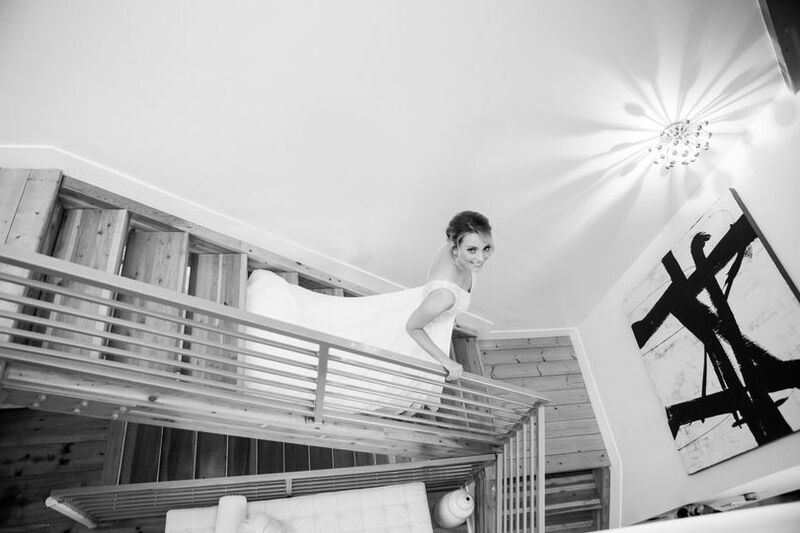 On the day of our wedding, I have to say, she was the most together of all our vendors. She's super easy to get along with but can corral your crew at the same time, keeping things timely and on track. 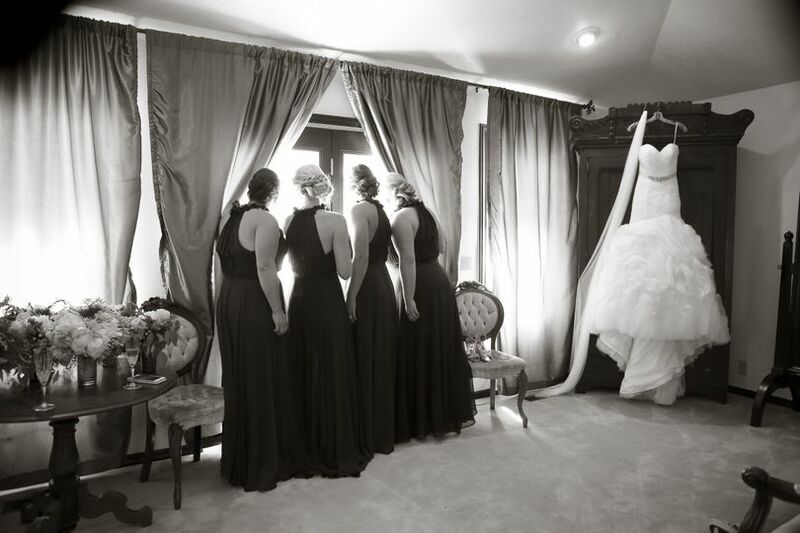 Our pictures turned out amazing, and we were on a tight budget. 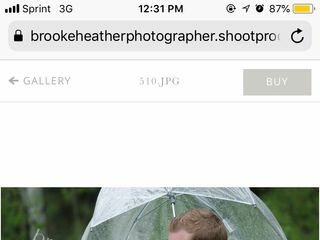 Brooke was able to work with us to meet our needs and give us an amazing book of photos. 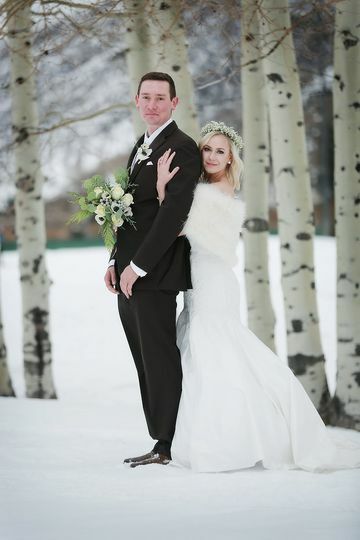 I would recommend her to anyone looking for a photographer in the Vail Valley. Brooke was very easy to work with and listened to all of our requests. 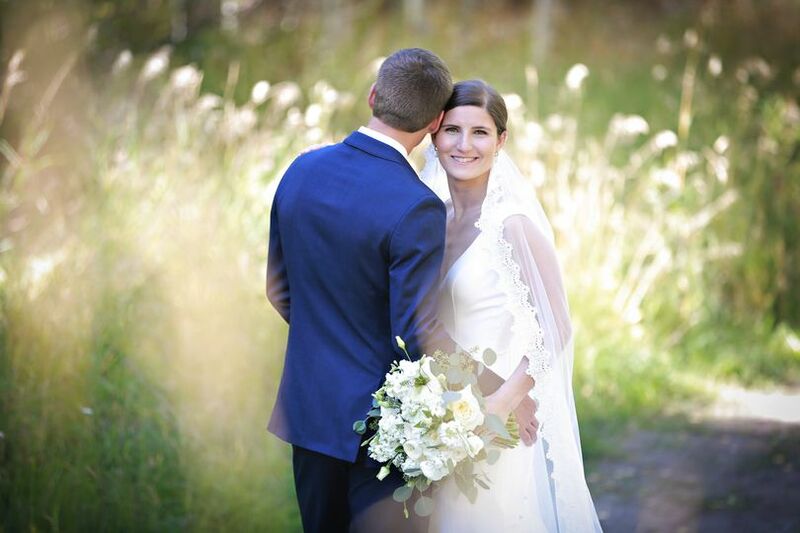 She has an eye for detail and our wedding photos turned out stunning!! Highly highly recommend!! 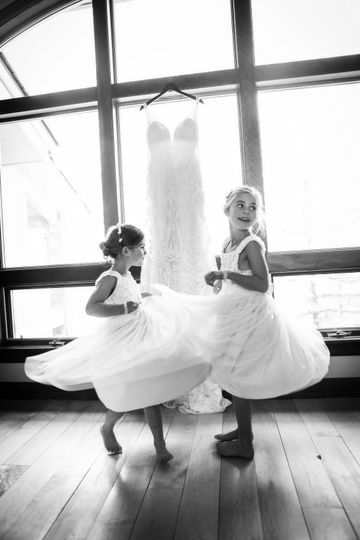 Makes your day a Kodak moment! Broke is absolutely amazing. 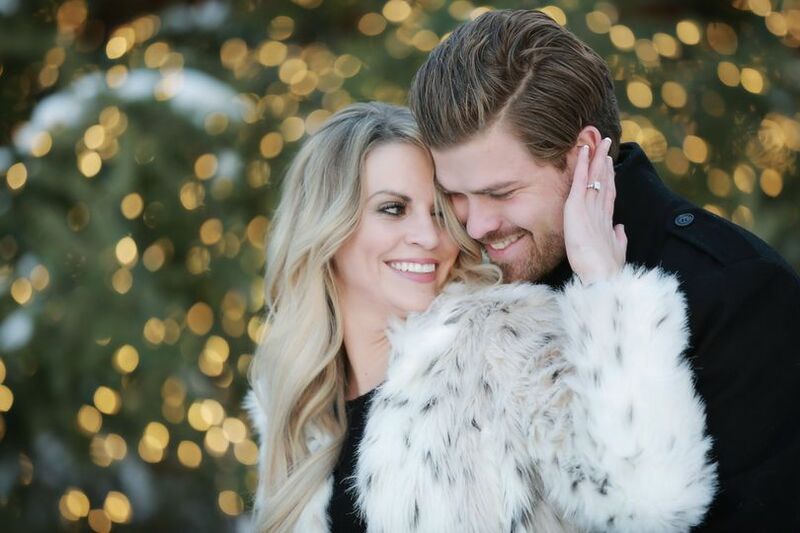 We met her and we immediately felt as ease and had so much fun taking pictures with her for our engagement and wedding. 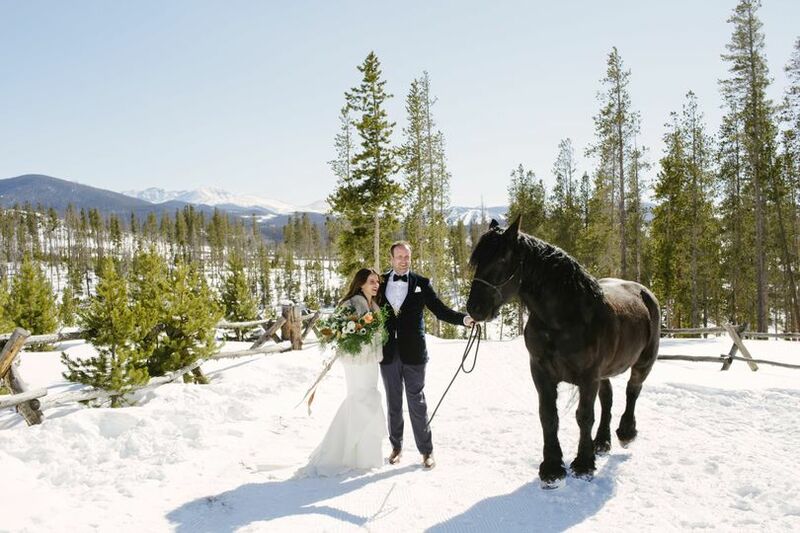 Our pictures are more than we could have asked for capturing the happiness of our big day!